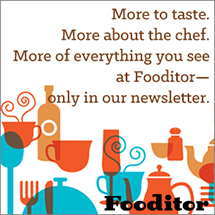 Fooditor is the Chicago-based publication devoted to the total Chicago food experience. Editorial is independent of advertising. 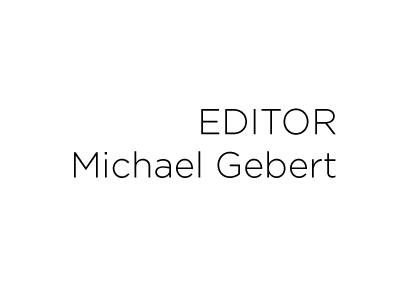 The editor is Michael Gebert, James Beard-Award-winning food writer and video producer. More about him here. 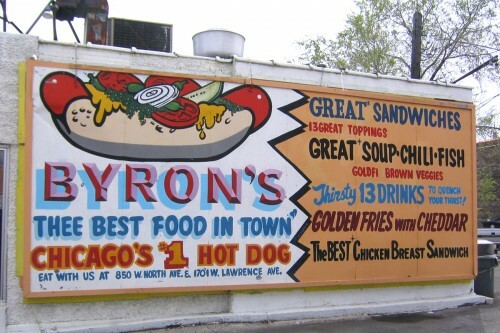 Note that we didn’t just say “looking for food writers.” We’re open to any great pitch about food in the Chicago area and (to a lesser degree) the midwest. 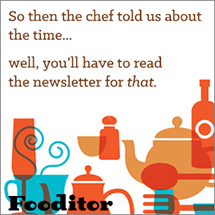 Dabbling in food by other kinds of writers is encouraged (we assume all writers also eat). What we’re less interested in is the kind of thing you see everywhere—reviews and lists and pieces about well-publicized openings. We’ve got that covered (to the extent we do it at all). 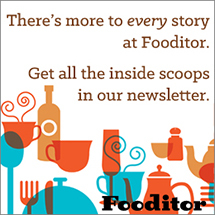 What we want are new stories and new kinds of stories about our amazing food scene. From anybody who can tell those stories well. IMPORTANT FOR NEW WRITERS: If you think you’ve got a pitch we’d be interested in and we don’t know you yet, you must submit via this form. 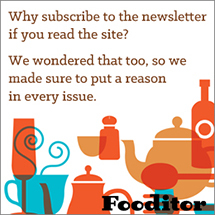 Aspiring to become a food writer or to do better at selling your work? Read this.